Thank you to all of our supporters for their generosity and attendance during our annual Food For Action charity fundraiser, including the Nightcap afterparty on October 26. 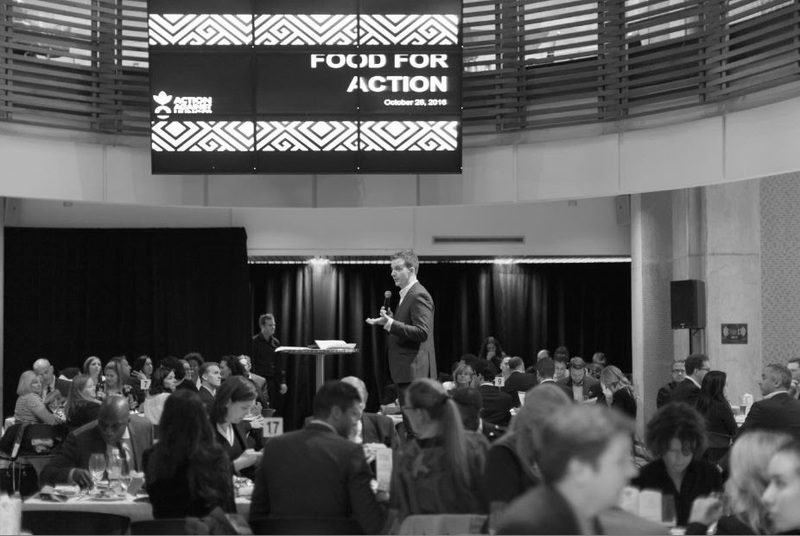 Food For Action was a HUGE success – thanks to you, we raised more than $72,000 towards our work in Kenya and Guatemala. Thank you to all of the volunteers, chefs and sponsors who also took part, including our Chef’s Plate sponsors RBC and BMO. Check out some photo highlights below, and view the entire album here. Thank you again from the entire ACF Canada Team.